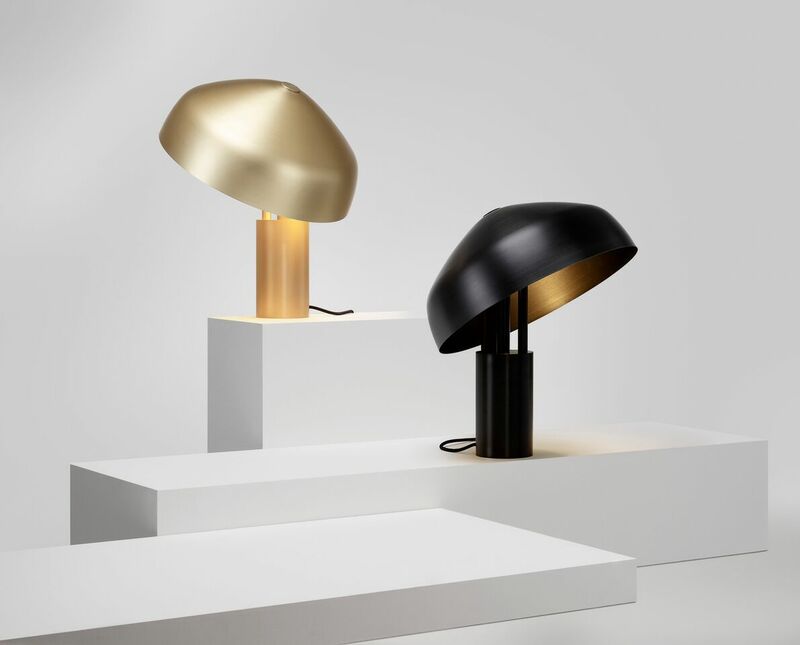 Super nice guy and innovative Australian designer Ross Gardam recently previewed a production version of the Ora Desk Lamp during Milan Design Week 2018. 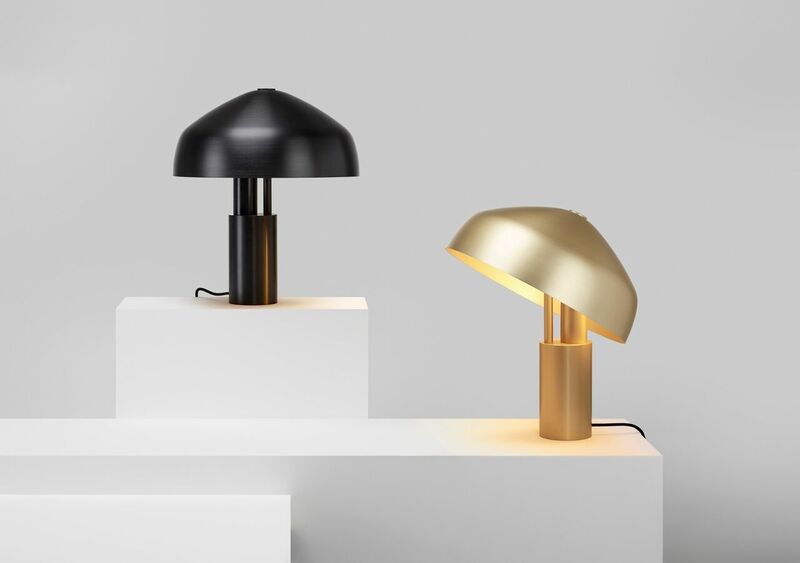 The Ora Desk Lamp, which has previously only been released in a number of limited editions is now re-engineered with slightly different proportions to the previously editioned piece. The design is now sleeker and more streamlined, with a slimmer base and is now available in brushed anodised black and white champagne. 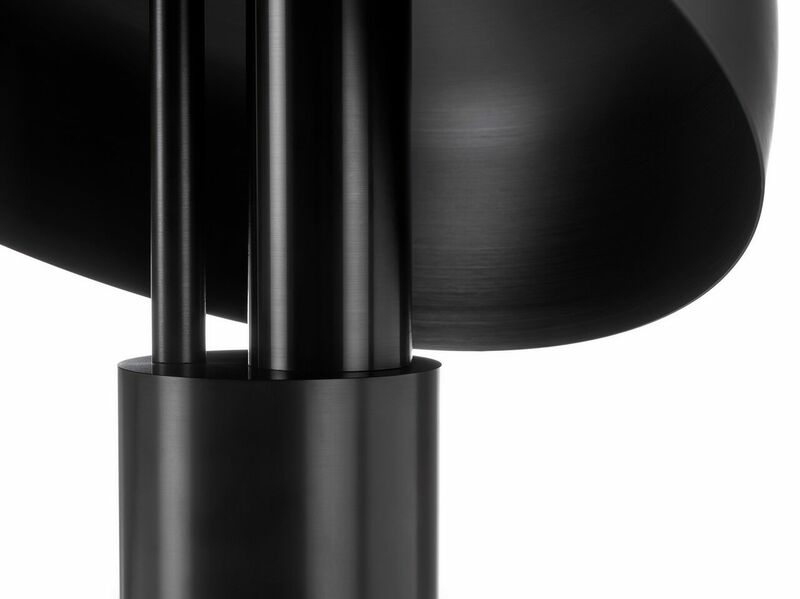 The Ora lamp is the result of a desire for purity and honesty in both materials and manufacturing. 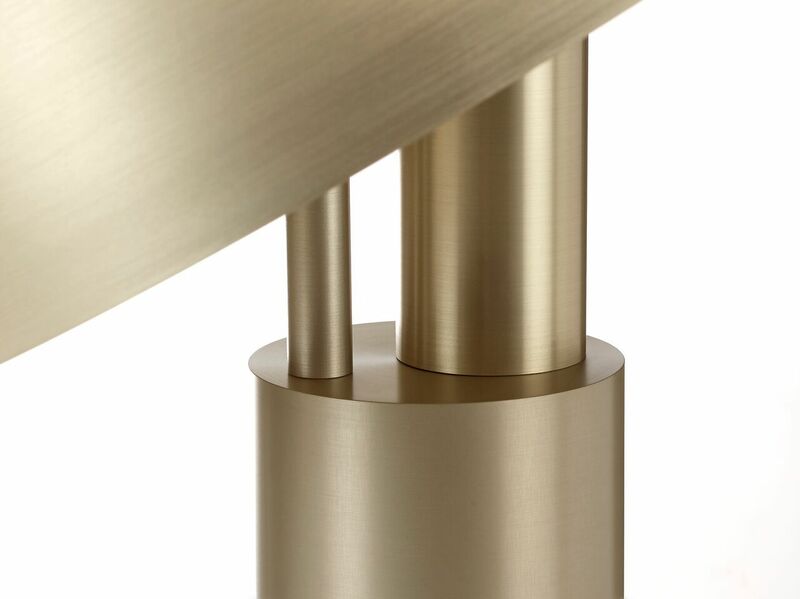 All components are completely precision-milled from aluminium and anodised to two different finishes. 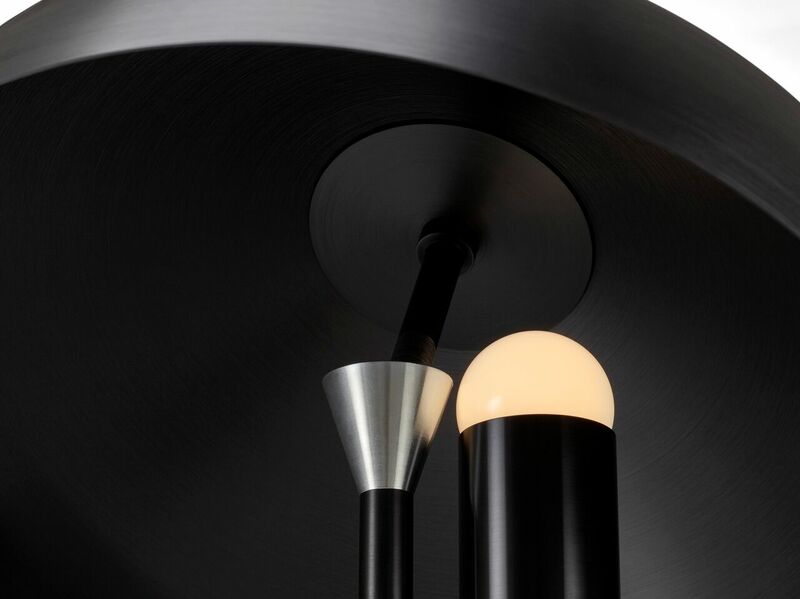 The form of the lamp is characterised by its unique orbiting shade. Thanks to a clever magnetic joint, the user is able to tilt the shade, directing the warm glow and then cycle the shade around the body. The hidden magnetic joint also allows Ora to snap back into the horizontal position and a new poly ring provides a softer, smoother rotating action.